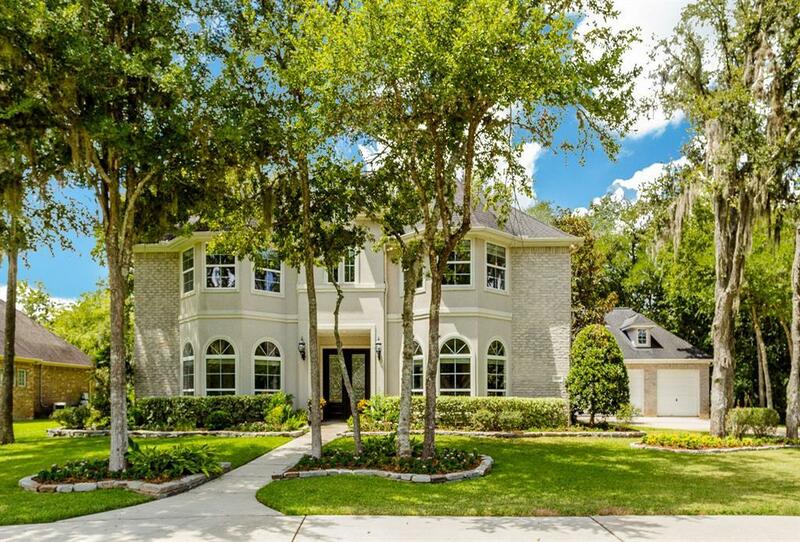 Set well back off a quiet road within a 1.1 Acre wooded setting, is where you will discover this extraordinary 2-story Mediterranean Beauty that is dramatic in design, superb in purpose, masterfully crafted and offers a truly exceptional lifestyle. 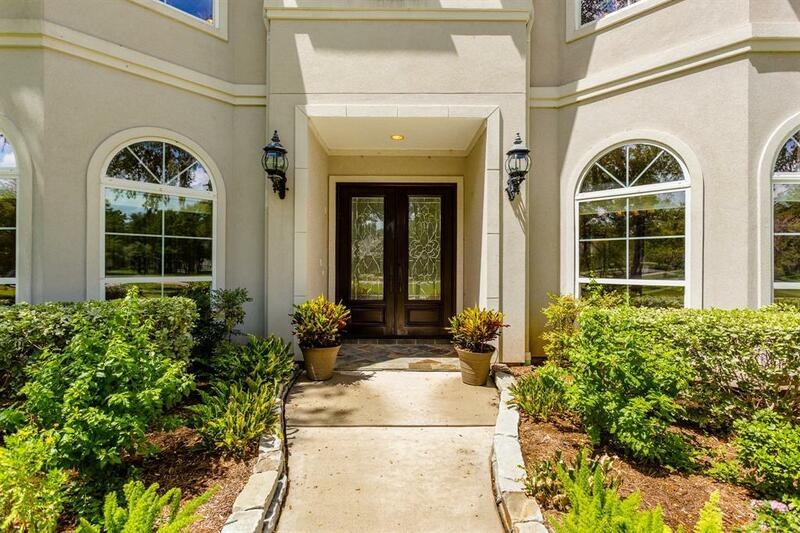 Double 8 foot front doors open to a dramatic Foyer. Dining room, Living Room and raised Study accessed from the Foyer. Newly updated Kitchen with granite and stainless steel appliances. Incredible Master with Sitting Area and fireplace. Master Bath with granite, large closet and huge jetted tub. 2nd Office upstairs. Huge Gameroom with Built-ins, Media Room. Large Secondary Bedrooms. Covered back Porch. 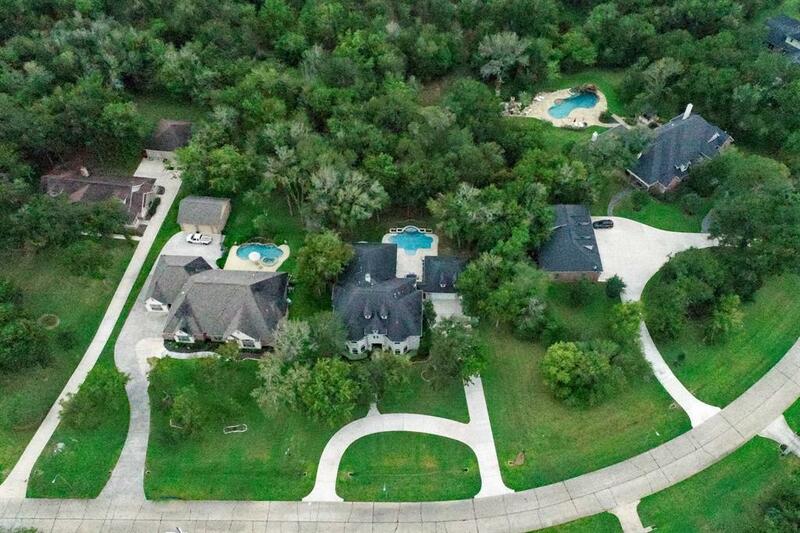 Incredible salt water pool and 3-car Garage. LOW TAXES!